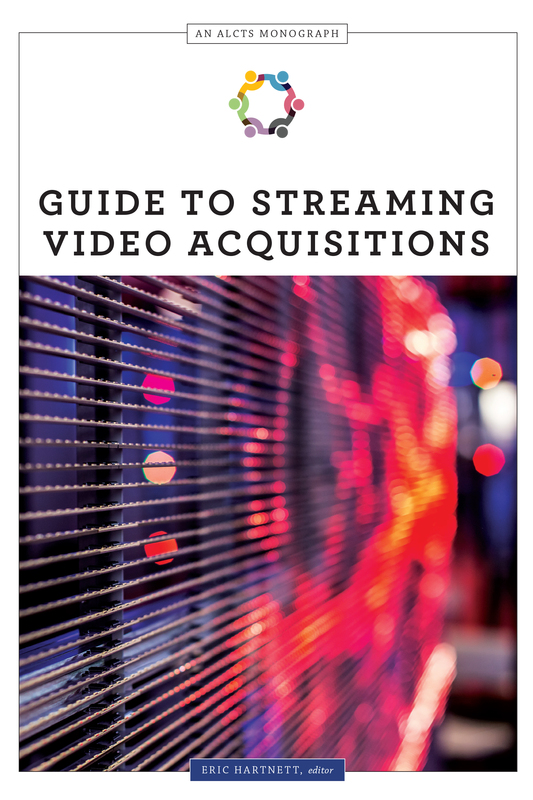 "Guide to Streaming Video Acquisitions"
"Reengineering the Library: Issues in Electronic Resources Management"
"Building Digital Libraries, Second Edition"
conducting a cost per use assessment. Hartnett is the Director of Electronic Resources at Texas A&M University. His research runs the gamut of the electronic resource life cycle and covers such topics as trials, licensing, collection assessment and analysis, and resource management and maintenance.